Richardson to Thomas Dr to Florence Dr on L. Home is end of street on Left. 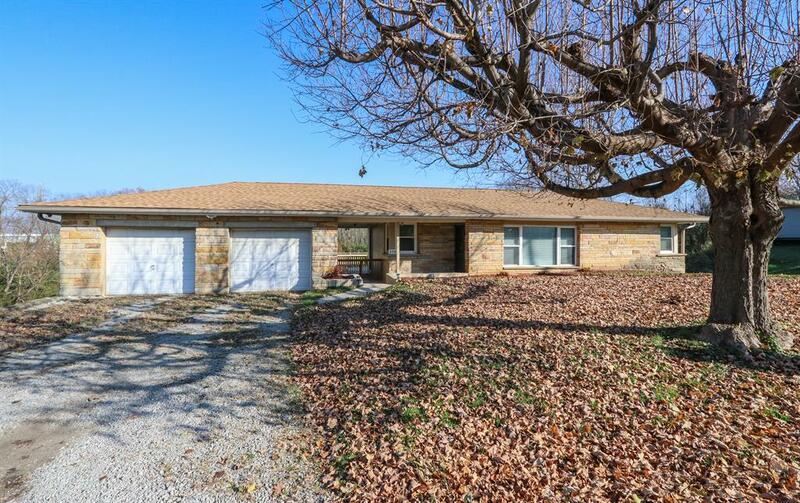 Want a ranch home on a private/level 1+ acre lot? This is your home! Well maintained home has new roof and gutters. Freshly painted inside and outside. Beautiful hardwood floors. Newer windows. Home is situated on a dead end street. Home warranty offered.